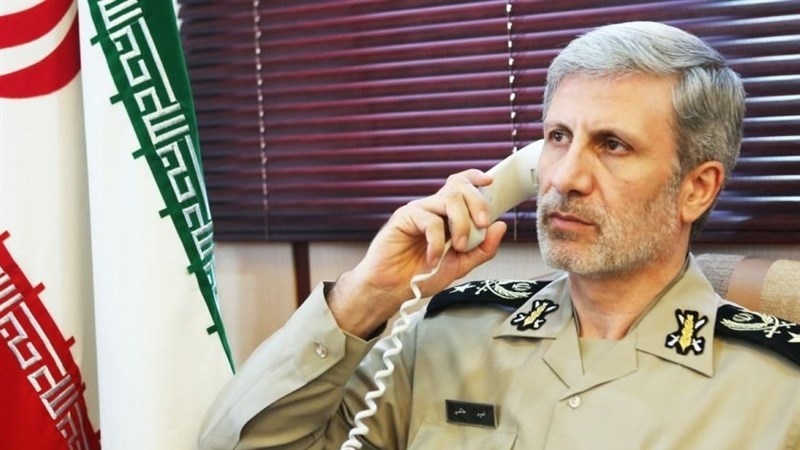 Iranian defense minister and his Pakistani counterpart called for expansion of defense cooperation aimed at strengthening security and stability in the region. 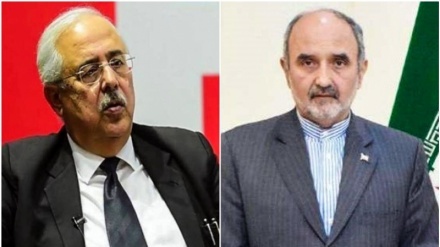 Iran Press/ Asia: In a telephone conversation,Iranian Minister of Defense Amir Hatami voiced hope that , Iran and Pakistan would be able to make up for the past shortcomings in bilateral relations. Hatami then voiced confidence that Pakistan, as a major country in the Muslim world, would continue to play a positive role in line with the interests of the Islamic Ummah. 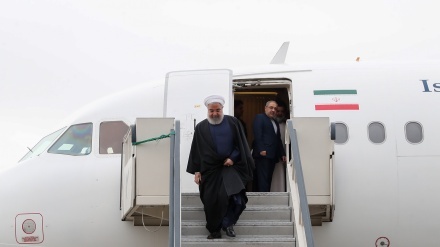 “The current crises in the region and Muslim countries, particularly in Yemen, have no political solution, but rather, they need to be settled through dialogue and political approaches,” said the Iranian defense minister. 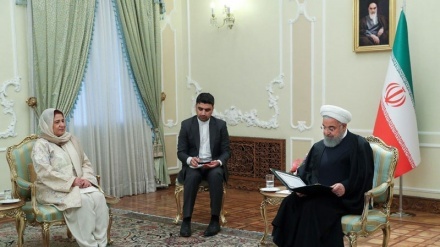 Hatami further stressed that development of joint cooperation in economic, trade and defense sectors of Iran and Pakistan would also promote security and stability in the region. The Pakistani Minister of Defense, Pervez Khattak, for his part, highlighted the need for expansion of relations between the two countries to further strengthen peace and security in the region, voicing hope that the cooperation between Tehran and Islamabad would develop in various fields.